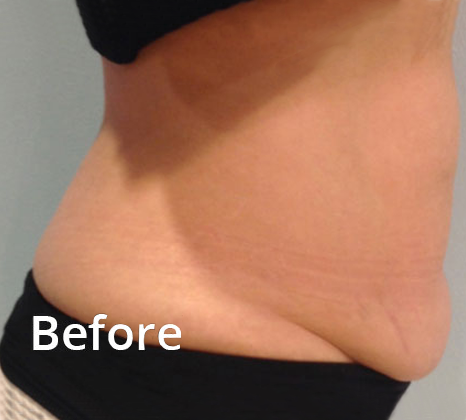 "BodyFX is the first, and truly only, technology which not only uses advanced, focused radiofrequency energy to target fat specifically, but also tighten the collagen and dermis in the area. 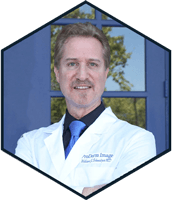 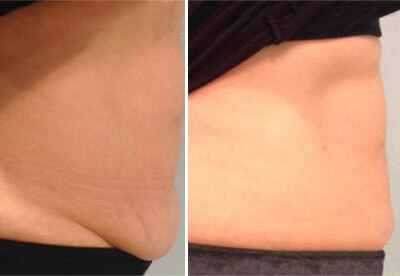 The result is not just a reduction in fat, but also a remodeling and tightening of the skin, which is everyone's dream goal for body sculpting." 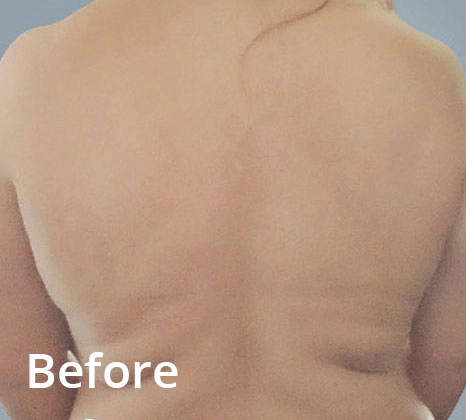 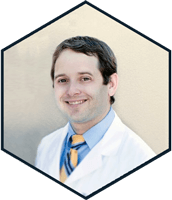 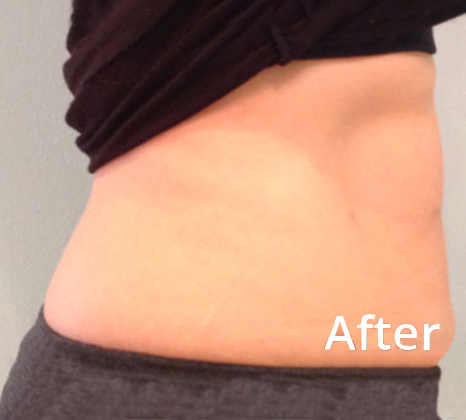 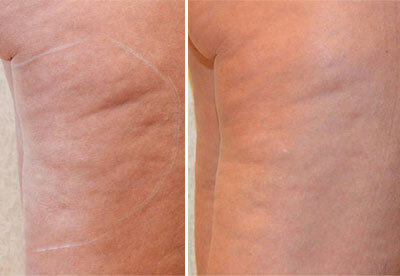 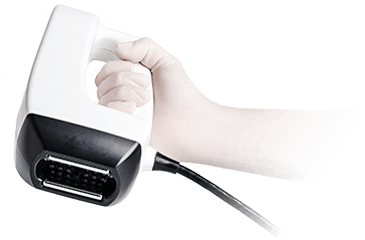 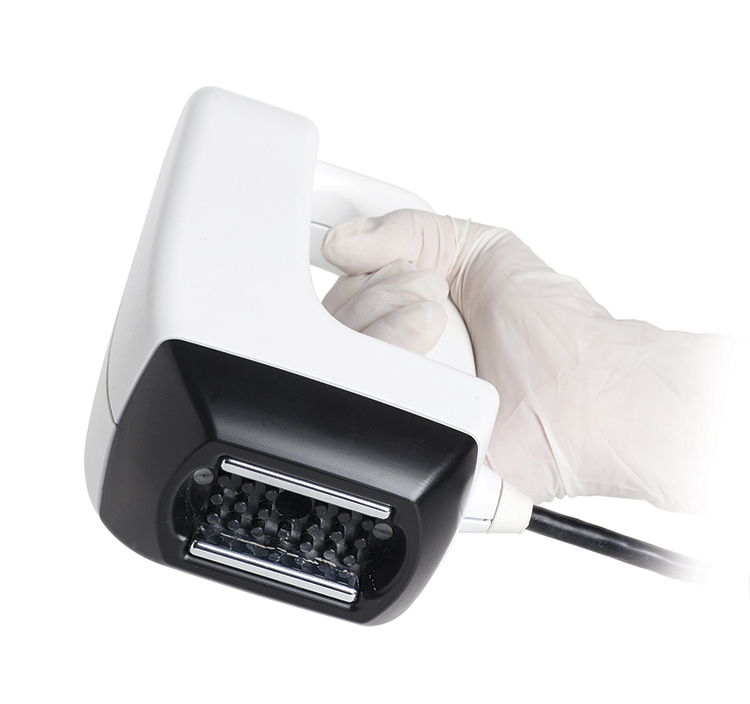 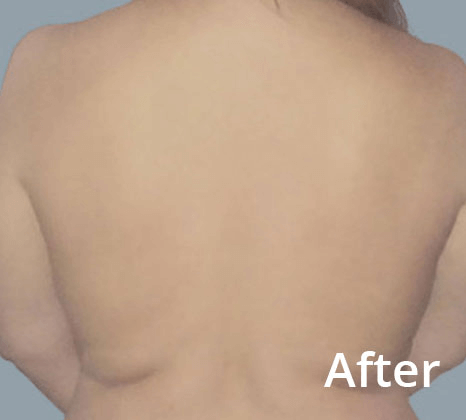 Contoura is the reshaping solution to maximize patient results. 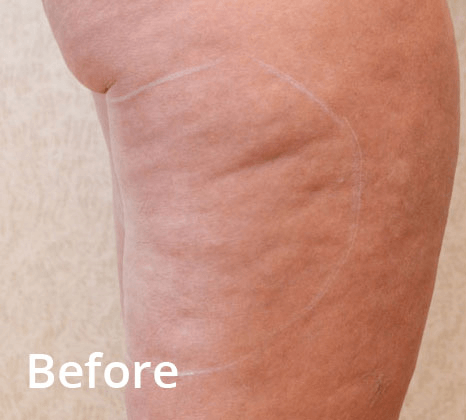 BodyFX is the first and only non-invasive body contouring and cellulite technology proven in peer reviewed and published human studies to both permanently kill adipose tissue and contract the skin.